Read and Ride program gets national press coverage to promote Active Learning! Schools are able to collect free equipment and magazines from within their community for students to use in their classroom and/or in a dedicated room for a Read and Ride program. 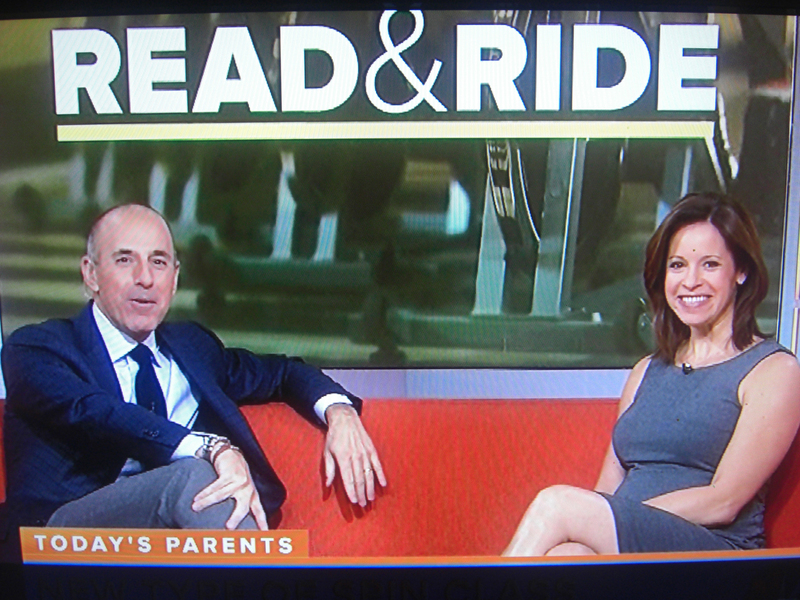 Jenna Wolfe and Matt Lauer feature the Read and Ride program on the NBC Today Show. View the NBC Today Show segment here. Queen Latifah promoted the Read and Ride program on her national talk show. 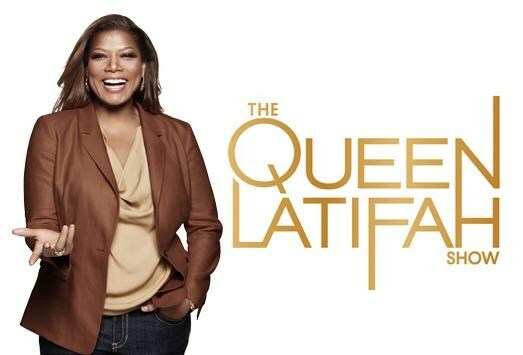 View the Queen Latifah segment here. View the video from First Lady, Michelle Obama, as she affirms the role of school counselors and launches her new "Reach Higher" initiative to encourage students to graduate high school and attend a 2 or 4 year college. President Obama's 2020 goal is for the U.S. to again be the world's leader in college admissions. Free role models promote respect and prevent bullying! The national Miss High School America pageant is occurring at the same time as the ASCA conference in Orlando. Upon talking with Amanda Patterson (National Director) and Becky Brown (Executive State Director), it was exciting to hear about their awesome community outreach that the girls do. Since August of 2013, 150 winners have made over 2,770 appearances at schools to promote their national "The Crown CARES" (Creating A Respectful Environment in Schools) programs. School counselors can request for their state pageant winner to come to their school to provide a free program at your school. They are not just a pretty face, these girls are talented, confident leaders who can articulate their triumphs over many areas towards achieving their state recognition. Ever year, the national winner receives a $10,000 college scholarship. Be sure to contact this organization right away to schedule a free appearance at your elementary, middle or high school right away! Test Taking Tips -- with a fun visual to prove a point! 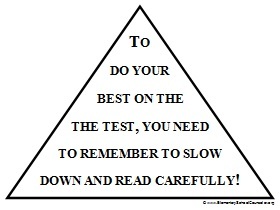 Read the test taking tip in the triangle. Did you notice anything? Read it again. 1) When you have questions where you are unsure, give your best guess and be sure to return to those questions when you are finished with that section of the test. Your brain might be able to recall the answer after it has had a "break." Decide if you should circle the question in your test booklet or write on a separate sheet of paper which questions to re-visit. Be sure to check with your test manual for guidelines about writing in the test book and/or answer sheet. 2) If allowed, write your answers in your test book. Check that your answers match your answer sheet after every section (5-10 problems) to make sure that they don't get misaligned. 3) Work at a medium pace, not too fast or too slow. Decide ahead of time if you need to slow down to stop yourself from trying to finish first or if you need to speed up instead of thinking too long and confusing yourself by over-thinking the answers. 4) Eliminate the answers that are obviously wrong. Choose which answer is the best answer instead of which answer is correct. Don't try to be clever in coming up with an argument for why one answer "could" be correct. 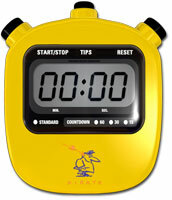 5) Remember: "This is only a test. I'm going to take this time to show what I know. I've worked hard learning a lot of information this year and I can figure this out. I'm not expected to remember everything, but I am expected to do the best that I can. Feel free to add your favorite test taking tips in the comments below. You can download the Test Taking Triangle above here. Everyone likes to have fun! However, most people don't like feeling rejected by asking someone to play or do something and being told, "No. I don't like doing that!" 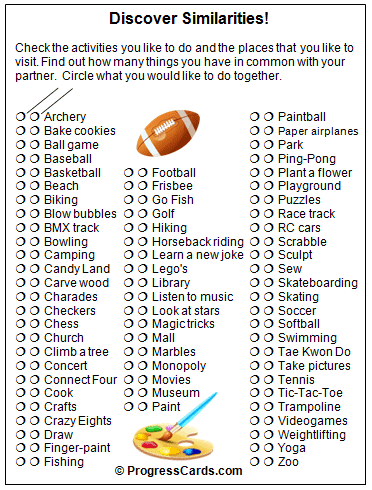 This quick activity helps partners find shared interests and then encourages them to decide what they would like to do together for fun. 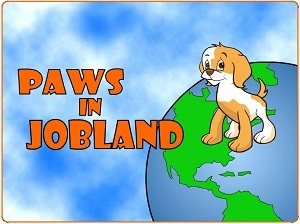 Students feel safe and excited when playing this game. Within minutes, partners are excited to do specific activities together. 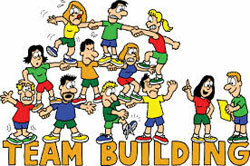 It is perfect for introducing new students to classmates and for friendship groups to create actions plans for students to get more involved with others. Counselors (and teachers) can complete a card and make copies for students to see how many things they have in common. (It can be fun to ask students to make a prediction of how many things they think they have in common with you before they complete the card.) Afterwards, count up the total number of common interests. 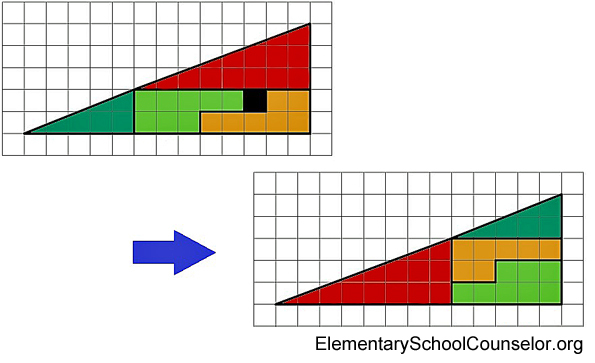 This can be a quick way to overcome apparent differences to see shared interests instead. After all, we are much more alike than different. When students complain about being bored at home on weekends (especially when visiting a non-custodial parent where they might not have as many friends in the neighborhood), this activity can be a fun way to initiate new activities and places to go together. Another extension to this activity is to ask students to underline their 3 favorites. When students have different favorites, ask them to explain why they like it so much. Sometimes this can inspire the other student to try something new. 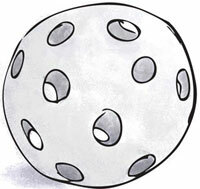 After helping students resolve a problem, ask if they would like to play a quick game before going back to class. (You can guess their answer.) First, ask them to predict how many things they have in common. Even though they "resolved" the problem, most students typically don't see a lot of themselves in the other person. Following the activity, ask them to give you the total number of similarities. Ask if they were surprised. (They usually are.) Ask if there's anything that they would actually like to do together some time. Propose if they have a great week practicing the positive behaviors from your conference with them, you could follow-up with them next week to actually do one of the activities together. Of course they can do things together before then, but you are offering a way to stay accountable and provide an opportunity for them to have fun together in the near future. Please add a comment to suggest additional activities that students enjoy. 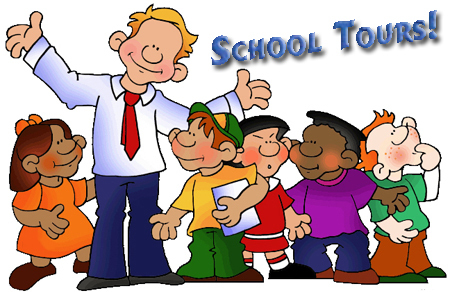 Free Parent Passes, Teacher Passes and Counselor Passes reward students for improved behaviors! Looking for meaningful incentives for students to earn? It often takes students a lot of energy, effort, and practice for them to change their behaviors. Even though some teachers don't think that students deserve special incentives for "doing what they should be doing anyway," most students appreciate recognition for their incremental progress towards achieving their goal(s). We focus so much on "progress monitoring," but we sometimes forget about rewarding students for their progress along the way to help them sustain their efforts. However, it is often difficult to know what students want as a reward--that isn't expensive or time consuming. These passes are inexpensive--most are free. Students like being able to choose different incentives to work towards. Progress Cards help students identify specific behaviors to achieve their goals. For example, students who are trying to make new friends may choose to practice giving compliments, sharing, sticking up for others, saying "Good morning" and smiling more to others as their specific behaviors. 2 Free Progress Cards (Friendship Skills and Study Skills) can be downloaded here. There are 70 Progress Cards in all, which can be purchased and downloaded for only $9.99. Parent Passes (as well as Teacher Passes and Counselor Passes) help reward students for practicing behaviors towards achieving their goals. These are all free to download and reproduce. 1. Do you like my post and/or is it helpful? Why don't you like it when it only takes a second? 2. What ideas could you add to the conversation so everyone can benefit even more? 3. Will you share a link to my post on your Pinterest, Facebook, Twitter, blog, or email list? 5. What would you like to read about? We love suggestions, tips, ideas, and collaborating. Need some humor therapy? Here are 10 funny jokes guaranteed to bring a smile. These are not original by Scott Ertl. 1. Why did the cookie go to the school counselor? -Because it was feeling crummy. 2. Why can't you hand be 12 inches from your pinky to your thumb? -Because then it would be a foot. 3. What does Frosty the Snowman eat for breakfast? 5. Why do cows wear bells? -Because their horns don't work. 6. Why was the cross-eyed teacher fired? -She couldn't control her pupils. 7. What is the shortest month? -May. It only has 3 letters. 8. What kind of car does Mickey Mouse's wife drive? 9. What did the water say to the boat? Telling jokes can have pros and cons. Counselors can show that they can take a joke and tell a joke while retaining their sense of respect. Laughter can create a sense of safety, play, creativity, fun, and joy. 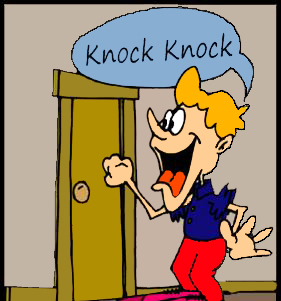 Counselors can help students learn a joke to share with friends or on the school announcements to get attention in a positive manner. 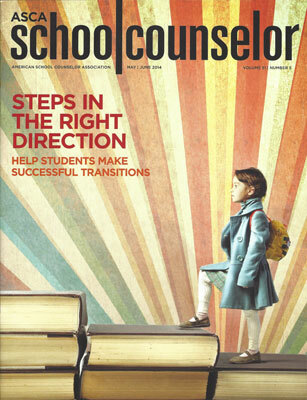 Counselor can be viewed as a "talker" instead of a "listener." Jokes can become sarcastic and hurt others' feelings without the counselor meaning or knowing it. Some counselors joke too much and they lose others' trust and rapport. Jokes can become inappropriate, vulgar or mean-spirited. In the comments below, please share one of your favorite jokes or how you use humor with classroom guidance or counseling. Use Franklin to teach overcoming fears, starting school, and sportsmanship! I created 3 free classroom guidance lessons -- perfect for K-3 elementary school counselors teaching socio-emotional and cognitive objectives! You can easily save the lessons to a thumb drive or download to your school's shared drive to access the files when you present your classroom guidance lesson on the Promethean Board in the classrooms. This is a great way to use technology with students! Like Adobe Reader, you can download the free Read-Only version of ActivInspire software here. Most counselors already have these Franklin books in their collections. If you don't already have them, check your school library. If not, the paperback books can be purchased for $5-6 each. All 3 lessons also have links to the 10-12 min. movies on YouTube. K-3 lesson on identifying different types of fears and what you can do to overcome them. Compare and contrast the book with the movie. Story line: Franklin is afraid of thunderstorms. When a storm approaches while he is playing at Fox's house, a flash of lightning sends Franklin into his shell. He refuses to come out -- even for snacks -- until his friends make him laugh with their tall tales about what causes storms. And when Beaver explains what really causes thunder and lightning, Franklin begins to feel much safer. K-3 lesson on starting school. Compare and contrast the book with the movie. Students share about feeling nervous starting school, making friends, and getting used to a different place for the first time. Story line: With his new pencil case packed with a ruler, eraser and 12 colored pencils, Franklin is ready for his first day of school -- until it's time to board the bus. Franklin faces the excitement and fear of starting school. K-3 lesson on sportsmanship. Compare and contrast the book with the movie. Students share about being a good sport, cooperation and teamwork. Story line: Franklin can count forwards and backwards. He can zip zippers and button buttons. He can slide down a riverbank by himself. He can even sleep alone is his small, dark shell. And he's trying very hard to be the best player on his soccer team. Use this powerful visual to transform anyone's attitude! Feel like you are missing something? Always looking for something, but never truly satisfied? for what they have instead of what they don't. Simply take a moment to focus on what IS working well in your life instead of what isn't. For example, when a student complains about not having friends, getting bad grades, or not seeing their father on the weekends, find something positive to think about instead. What is there to be grateful for in his/her life? When you feel like there is a hole inside, take your life back by paying attention to what is IN your life instead of what is NOT in your life. Sometimes being around others who are don't have a fully-functioning body can help us appreciate what we do have. Being around someone with difficulty breathing or speaking can help us appreciate how much we take advantage of our health. We can't change others, but we can change how we perceive our own life and what we focus on each day. Feel free to use this handout for students to write down the parts of their life that are working well. Endure the typical "Nothing" response. Consider looking at pictures of others who are missing what we so frequently forget. For some people, their spirituality is very important. For them, using the red triangle to represent God can be a visual example of what is leading their life. When it is the point of their life and driving their thoughts, words and actions, they don't feel anything missing. When anything else is driving their life, it's easy to feel like it's never good enough, never real, or impossible to attain.